Bobbi Kasel has been promoted to Assistant Vice President/Personal Banking Manager, according to Merchants Bank in Hastings President Bruce Goblirsch. 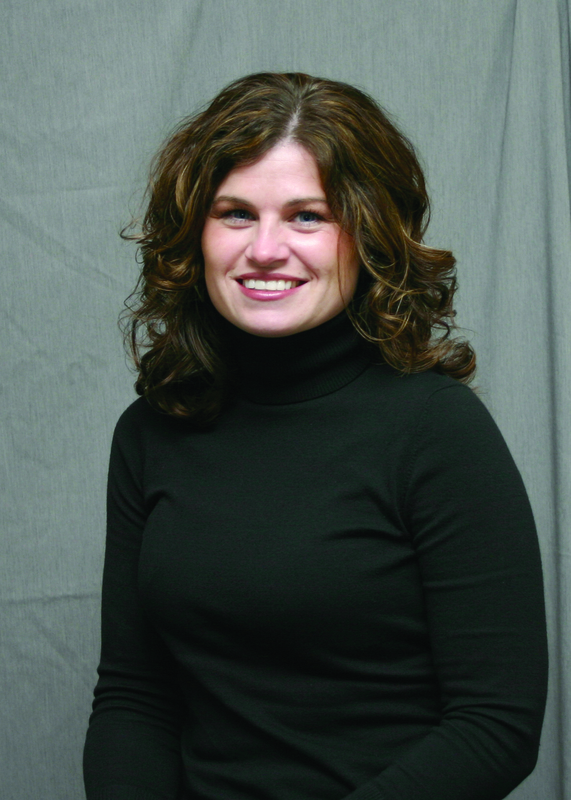 Kasel started with Merchants in 2004 as a Customer Service Representative, was promoted to Personal Banking Officer in 2005, and became the compliance officer for the Twin Cities Region in 2007. In addition to her other responsibilities, Kasel manages the customer service and teller staff in Hastings. This entry was posted in Current News and tagged Customer Service, Employee News, Merchants Bank, Promotion. Bookmark the permalink.